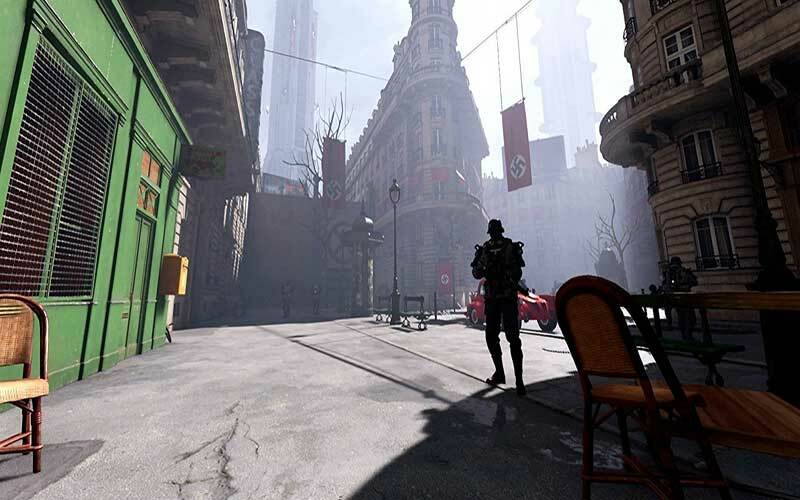 Find all XBox One Game Download Code stores and prices to download and play Wolfenstein Cyberpilot VR at the best prices on XBox Live. 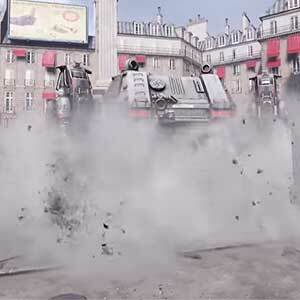 Save time and money: Compare Xbox One Game stores. 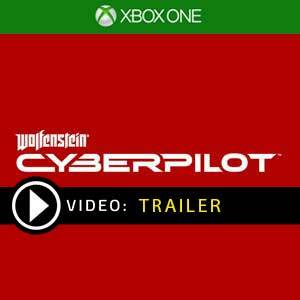 Activate Wolfenstein Cyberpilot VR Game Code on Xbox Live to download your Xbox One game. You can participate to these tests by adding comments about your XBox One Game Code purchase in the store review page. 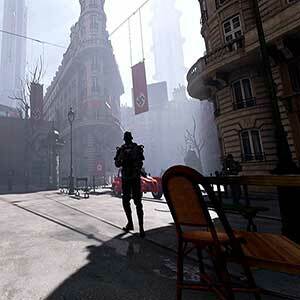 Enjoy the best deals for Wolfenstein Cyberpilot VR Game Code with Allkeyshop ! 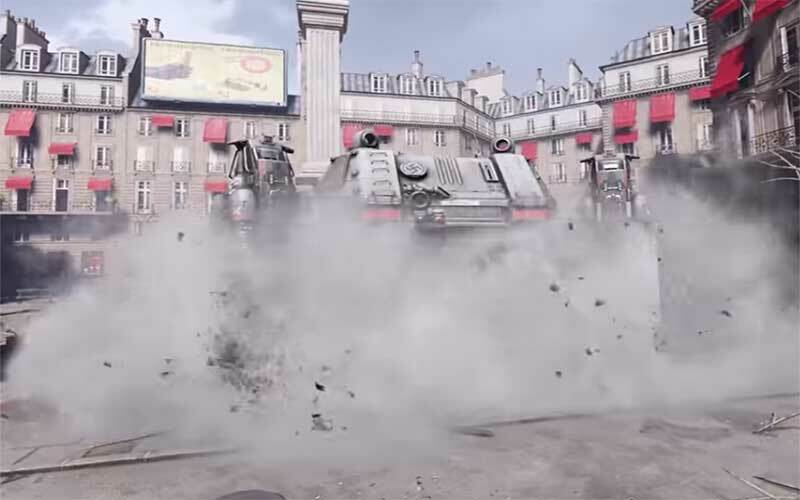 Wolfenstein Cyberpilot is a first-person-shooter co-op VR game developed by MachineGames and published by Bethesda Softworks. 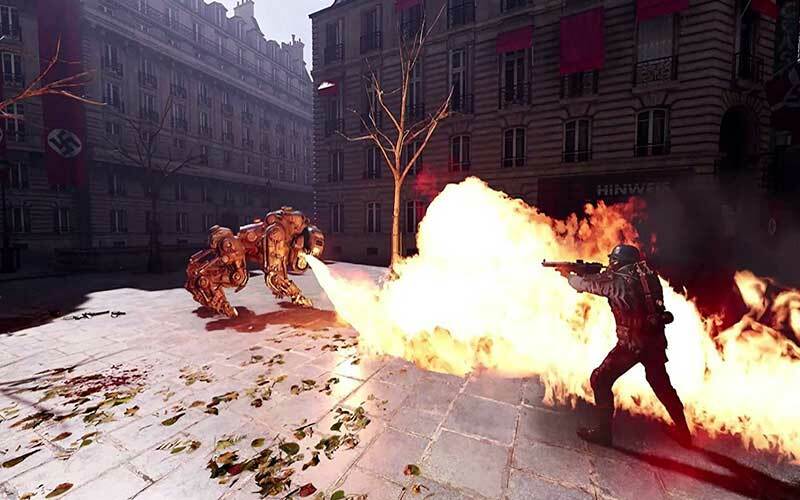 Become immersed in the adventure as you assume the role of a resistance hacker in virtual reality. 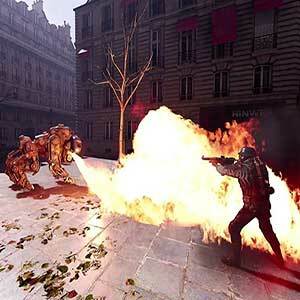 Your duty is to take control of Nazi war machines then destroy the increasing threat of the wicked forces in Paris. 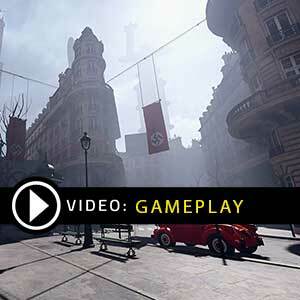 Join the french resistance in their efforts to end the plight imposed by the Nazi. 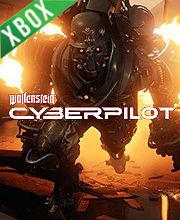 US BOX GAME : This is an US import of Wolfenstein Cyberpilot VR Xbox One in Box Edition (DVD-CD ROM). This is not a downloadable product. Please read the sellers page for any additional costs (taxes, shipping), delivery time for your country and languages available.